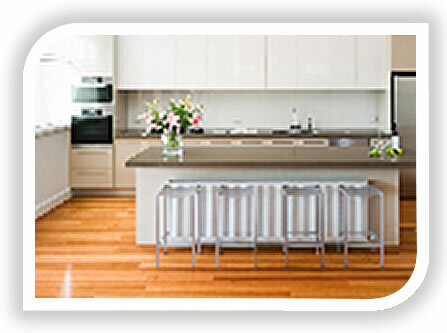 At Zesta Kitchens we have the best kitchen renovations Melbourne can view in a location that suits everyone. We understand the importance of this kitchen renovation investment and the attention to quality and kitchen design is paramount. Not to mention state of the art quality and cutting edge style. That is why a visit to one of our kitchen showrooms is the first step for your kitchen design ideas. 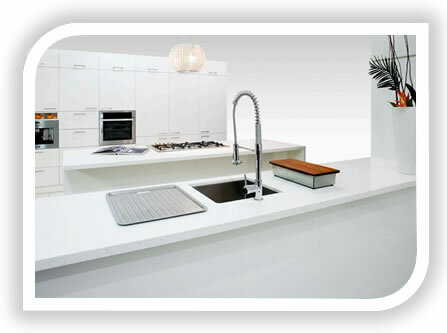 It is at one of our Melbourne Kitchen showrooms that our professional, qualified staff and kitchen designers can work with you to achieve what will be ultimately your perfect kitchen. Our team will work with you on your likes and dislikes, your type of home and work with the space to achieve the best possible result. All kitchen renovations are important and we take these steps from initial discussion to design to completion very seriously to listen to your needs to ensure you get what you want. The quality of all our kitchens is of a very high standard but with functionality and clever designs to suit any home – how exciting a new kitchen! Most importantly we are a privately owned Melbourne Kitchen company whose Directors have over 75 combined years experience in the Kitchen Industry. We are experienced to know which quality lasts the test of time and source our products from worldwide to ensure you have the highest quality and will last the test of time. We take pride in providing the very best in customer service and workmanship, with a long list of satisfied clients that gives us an impeccable reputation. Read more kitchen design ideas on our website or give us a call on 1300 100 555 or send us your details and we will call you. We will be happy to answer your questions and provide all the information you need to make an informed decision. Come on what are you waiting for, you could have the best Melbourne Kitchen now!